tested my protoype.. havent done any rigorous testing as of yet.. but i did run the miditest utility that comes with voyetra sequencer plus gold v4.11 and it did pass the tests using a loopback from midi out to midi in so thats promising!!!! Thanks for the suggestion! There’s a fair bit of work involved re-spinning to a smaller footprint but it might be possible. Does this Work with Intelligent Mode, eg. attach external Modules ? Or does it require additonal Stuff except for cables. 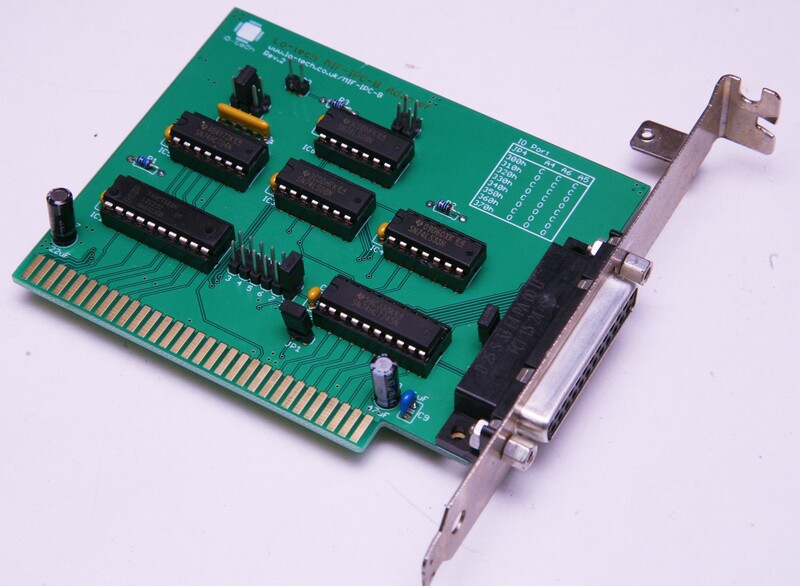 The adapter exactly replicates the functionality of Roland’s MIF-IPC and MIF-IPC-A boards. Are these available now? What components I need to buy? do you sell them? Do you ship to USA (Florida)? Is there a generic interface cable I can buy to connect it to a MT-32 for example? Hi Dusko, the board replaces the Roland MIF-IPC or MIF-IPC-A board and is designed to use the same cable.